Film-maker Isis Thompson meets Uganda's action heroes, whose DIY kung fu movies are finding a global audience. 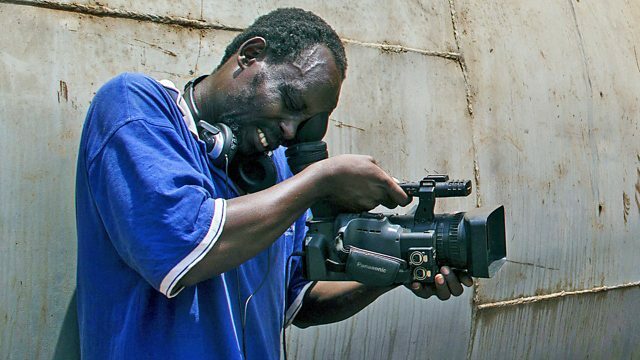 In the slums of Wakaliga, Uganda, a group of self-taught filmmakers run one of the world's most unlikely movie studios. Known as Wakaliwood they have released fifty-two feature films in ten years, with kit built from scrap metal and old car jacks. Despite this, their distinctive brand of kung fu action has found a global audience far beyond Kampala, with trailers going viral on YouTube and festivals around the world putting on sold-out screenings. Filmmaker Isis Thompson travels to Uganda to experience life on the set of the latest Wakaliwood production, and find out how the tiny studio's unexpected success is changing the fortunes of its cast and crew.